We have produced plans unlike any other, in the heartland of Japan’s world renowned traditional culture. There are many beautiful gardens and cultural assets like temples that are not open to the public. Also, at famous temples and World Heritage Sites, we will be able to guide you to areas that are not open to normal people. 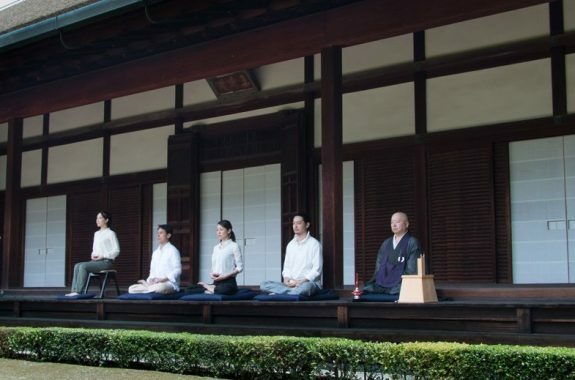 We would like to suggest you to visit one of below temple while your staing in Kyoto. Please let us know your requests. These plans are suitable for group tour 8 – 20 people. Obaiin temple is not open to the pubulic (except 8October to 4December 2016) . This is one of the sub-temples of Daitokuji temple, and was founded in 1562 when Nobunaga Oda ordered Hideyoshi Hashiba (later Hideyoshi Toyotomi) to construct a small hermitage in order to hold a memorial service for his father. The main hall and the Karamon gate were renovated by Hideyoshi in 1586, and the Kurimon gate and the front gate were also renovated in 1589 by Takakage Kobayakawa, a son of Motonari Mori. 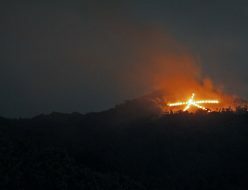 It was in that year that the name of this temple was changed to “Obaiin Temple”. 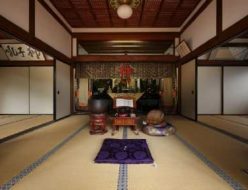 It is considered that the family quarters of the temple are the oldest of all those remaining today in Zen temples in Japan. The fusuma painting at the main hall named “Chikurin-Shichikenzu (painting of seven men of wisdom in the bamboo forest)” is a representative drawing in India ink by Togan Unkoku, who took over Sesshu’s drawing style, and is designated as an important cultural asset. 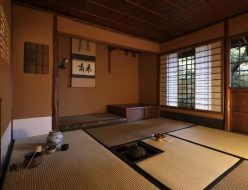 In addition, there is a tearoom called “Sakumu-ken” in the study. It was loved by the master of the tea ceremony of Senno-Rikyu. In the graveyard are buried such figures as Nobuhide Oda, Motonari Mori and his wife, Motonari’s three sons, Nobunaga’s second daughter and her husband, as well as other members of the Mori family. Korin-in temple is not open to the public (except 10September to 2October 2016 and 8October to 15December 2016). This is one of the sub-temples of Daitokuji temple, and was founded between 1521 and 1533 by Yoshifusa Hatakeyama, a warlord of the Noto region (the northern area of present Ishikawa-pre). The Hojo building (designated as an important cultural asset) was destroyed by fire soon after the foundation of the temple, but was rebuilt between around 1533 and 1555, after the decline of the Hatakeyama family, it continued to be maintained by Toshiie Maeda. The Karamon gate of the hallway of the Hojo building (designated as an important cultural asset) represents the Zen style of the Muromachi period, and the Omotemon gate (designated as cultural asset) which is said to have remained in its original form since the foundation of the temple, is well known as the “old gate of Korin-in temple”. 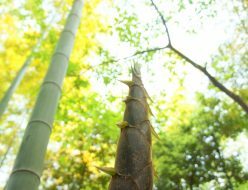 The dry landscape garden renowned for its famous Corypha utan tree (a kind of indian palm tree) and the tearoom named “Kankyo-tei” are characterized by their elegance. 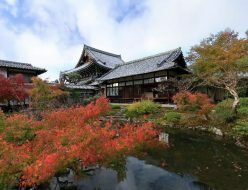 Shinju-an temple is not open to the public (exept 1October and 5Novenmber 2016). Shinju-an is a subtemple of Daitokuji temple, which was established by the Zen monk Ikkyu (Sojun) between 1429 and 1441. It was burned down during the Onin War and rebuilt by Owa Sorin, a wealthy merchant from the city of Sakai in 1491. The hojo (abbot’s quarters) was built in 1638. It houses the ink drawings Landscape and Flowers and Birds, which are believed to have been painted by Soga Dasoku during the “Muromachi period. Paintings on partitions titled Mt.sho and Four Mountain Hermits and Zen Monk Kensu and wild Boar Head are said to have been created by Hasegawa Tohaku in the Momoyama period. Tsusen-in, a study or writing room, is believed to be the former kewai-dono (dressing house) of the daughter of Emperor Ogimach. The teahouse Teigyoku-ken, built in the style of Kanamori Sowa is attached to Tsusen-in. 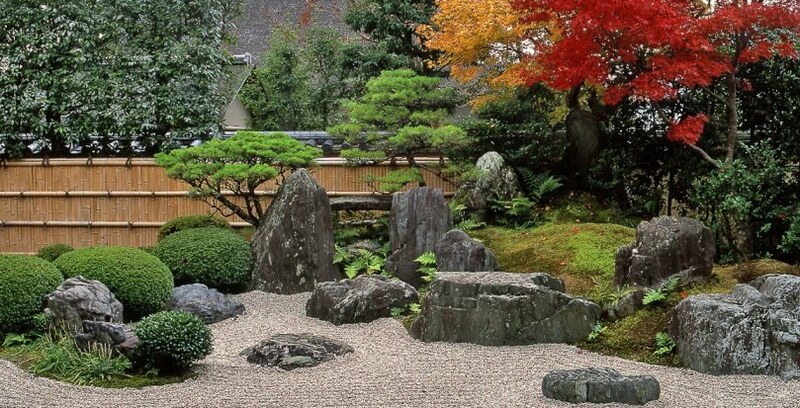 The tomb of Murata Junko, the patriarch of the tea ceremony, is located on the temple grounds. Juko-in temple is not open to the public (except 01July 2016 to 26March 2017). This temple was founded in 1566, in order to hold a memorial service for Nagayoshi Miyoshi who was busho (Japanese military commander) in the Sengoku period. (period of warring). 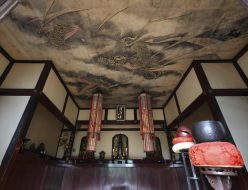 This temple commemorate a great tea master, Sen No Rikyu and conserves prestigious 46 paintings on their paper walls (registered national treasures) of Kano Eitoku, who is the greatest master of Japanese traditional paintings. Besides those treasures, there are an exceptional tea rooms and another magnificent work of Senju Hiroshi, who is a great master of madern Japanese paintings.